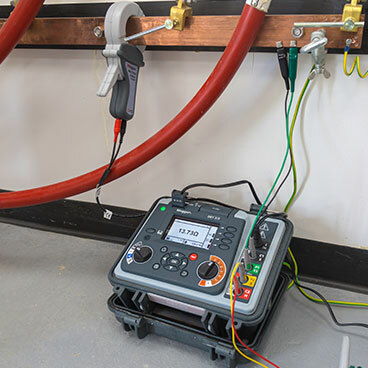 The current probe is designed for measurements of AC currents up to 1000 A with a 1000:1 step-down ratio. 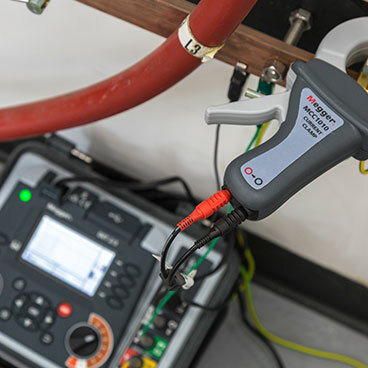 The probe offers excellent accuracy (0.3% error at full range) and small phase shift (0.7° at full range) so it can be used for metering of power, energy and power quality applications. Such high performance is achieved because the magnetic cores are made from high-permeability FeNi alloy. The rated terminating resistance (burden) of 1 Ω must be provided by the instrument connecting to MCC1010 and MVC1010. 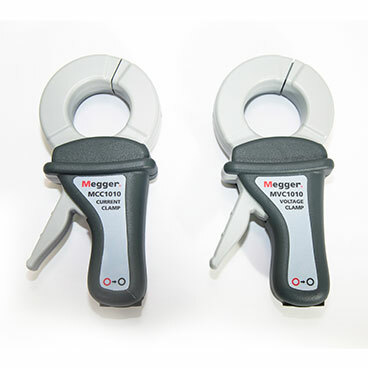 The output terminals are protected with a voltage limiting circuit ensuring a safe-to-touch voltage under all rated conditions. MCC1010 and MVC1010 are rated to CATIV 600 V, according the international standard IEC 61010.